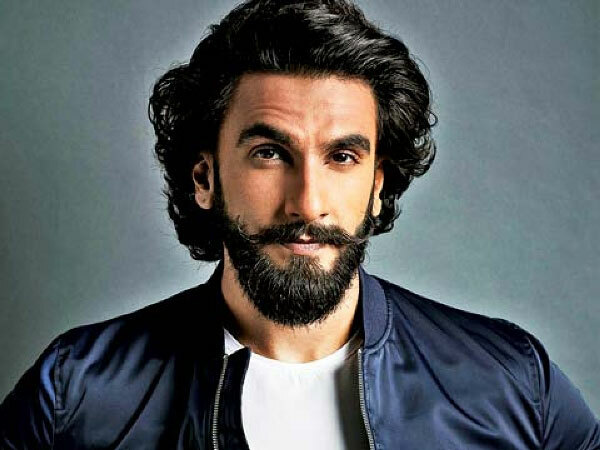 After the success of Simmba, Ranveer Singh is all set for his next film Gully Boy. The actor who is busy with the promotions of the his upcoming film, recently told Komal Nahta, on his chat show, that he loves Rakhi Sawant and that she is a rock star. 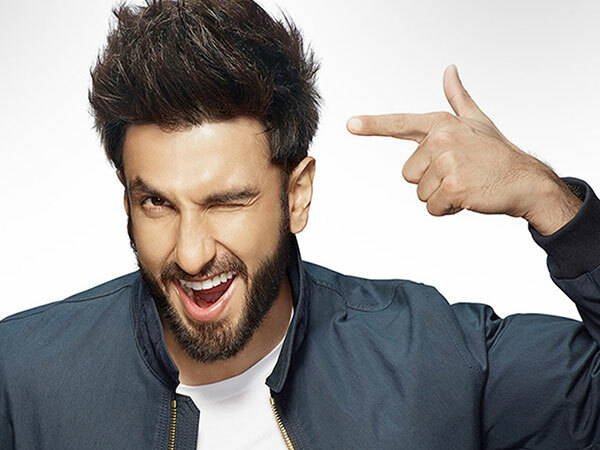 On the show, Ranveer asked the host to name the worst celebrity he could interview and Koman took Rakhi’s name. To which Ranveer Singh said…. Coming back to Gully Boy, apart from Ranveer, the movie also stars Alia Bhatt and Kalki Koechlin. Directed by Zoya Akhtar, the film will hit the screens on February 14.